Andrews Church is considered as the first celebration of mother’s day. It was celebrated in the church in Grafton on 10 May 1908. There are several famous people from West Virginia. Some of them are the air force general Chuck Yeager, author Pearl Buck, actor Don Knotts, country music singer Kathy Mattea, and television host Peter Marshall. 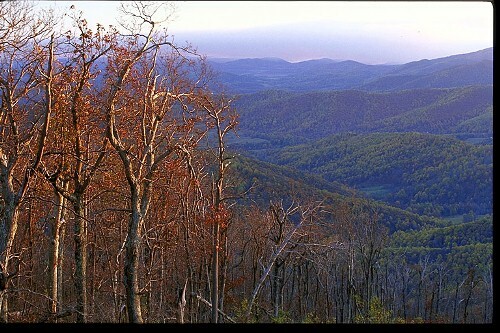 The forest in West Virginia spans on 75 percent for the area. 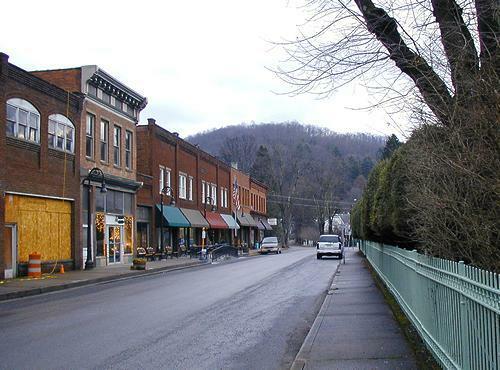 The population in the state is around 1.8 million people living in 24,000 square miles. Find more states in US by reading Minnesota facts. It seems that living in West Virginia is safe. Based on the crime index occurred in 1997, West Virginia has the lowest cases of crime rate. Charles Town is the home for the first rural free mail delivery. It was created on 6 October 1896. Then the popular of this deliver spreads around the country until today. Learn about popular cities in Iowa facts. James Rumsey is the man who launches the first steamboat on 3 December 1787. This amazing event occurred at Potomac River, Shepherdstown. “Ladies Garland” is one of the first papers intended for women in US. It was published by John S. Gallaher at Harpers Ferry on 14 February 1824. If you want an interesting vacation, why don’t you to West Virginia and visit Organ cave? 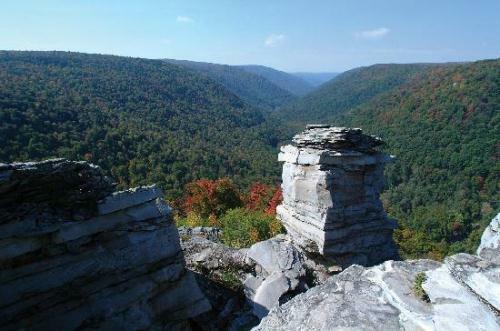 The location for the largest cave in the West Virginia is near Ronceverte. It is considered as the third largest cave in the nation. Clay County is the home to the Golden Delicious. It is a type of yellow apple variety in US. Grimes Golden is the original apple tree in US. It was discovered near Wellsburg in 1775. If you visit Moundsville, you can find a burial site of Indian people. It is considered as the largest and oldest one in US. The circumference is around 900 feet and height of 69 feet. If you want to know the removed inscribed stone, you can go to Washington DC because it is displayed at Smithsonian Institute. 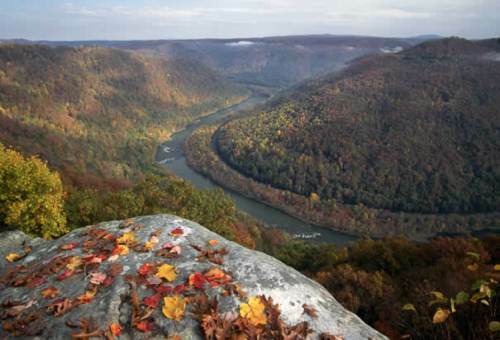 Do you have more facts about West Virginia?